Wine and food matching have evolved together over the years, enhancing the dining experience. You also can do the same with tea, which makes it a great match with any food. The sheer variety of flavor profiles in tea creates limitless potential for delicious food pairings, be it sweet or savoury. So grateful to have had the opportunity of spending my afternoon with some kindred folks from Dilmah and Earle Swensen’s, and learnt to appreciate the characteristics of different teas that work well with various types of food. The art of tea pairing is not rocket science. 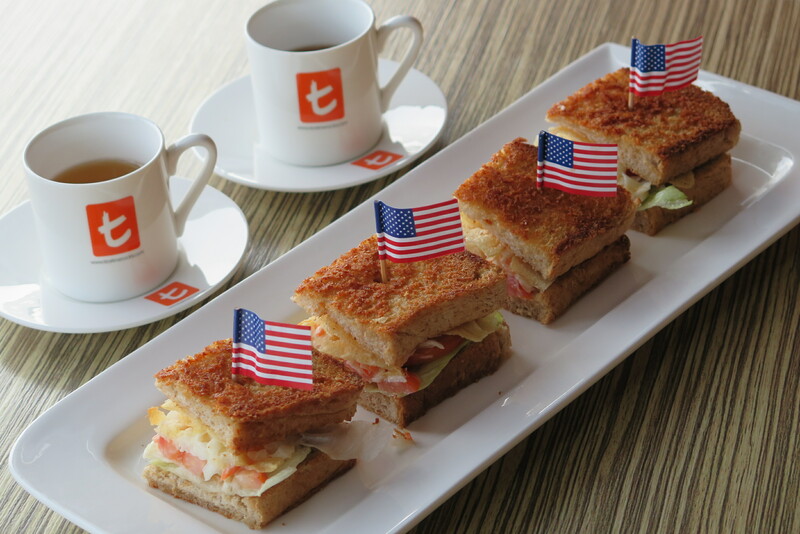 Its just about pairing good quality tea and water at the ideal temperatures with suitable food. 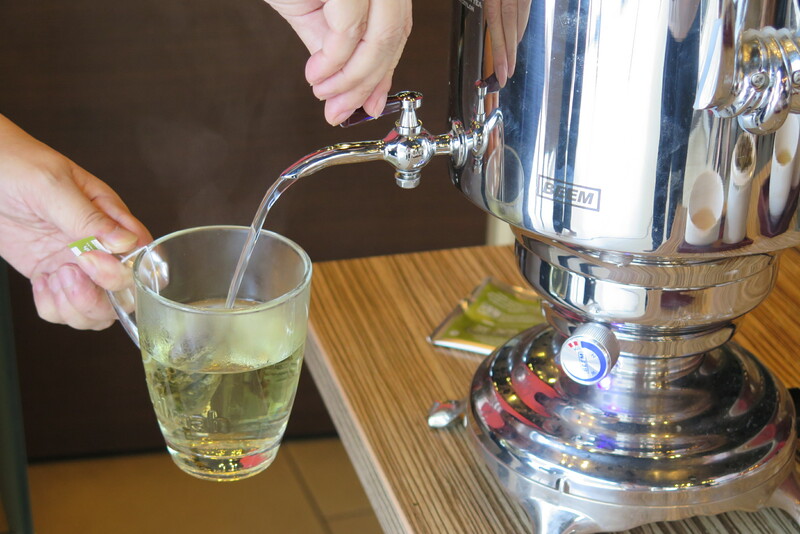 There are basically four different types of teas, with Black Teas being the most fermented; Oolong Teas are semi-fermented; Green Teas are unfermented; and White Teas are the only type of teas that are being sundried. The top three tea producing regions are China, India and Sri Lanka with Sri Lanka producing the cleanest tea on earth, and has the highest quality control at ISO standards. Although it may seem puzzling at first, but as you begin to explore pairing tea with food, you will discover that matching tea with food is actually quite an adventure in flavours. Particular teas work well with particular tea-time treats and food, here are some suggestions for pairing teas with various types of food. White Teas – Pair with delicate food. Green Teas – Pair with salads, seafood, fried food. 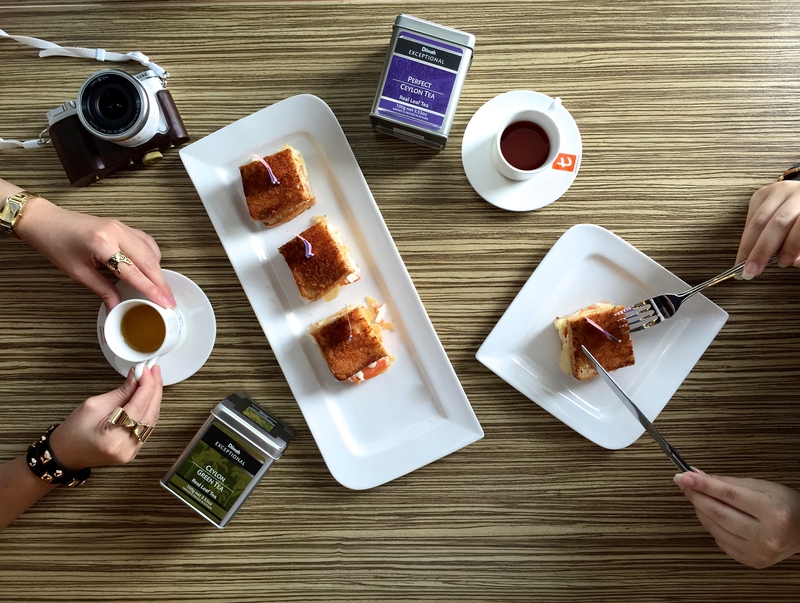 Black Teas – Pair with sweet, rich and savoury food. 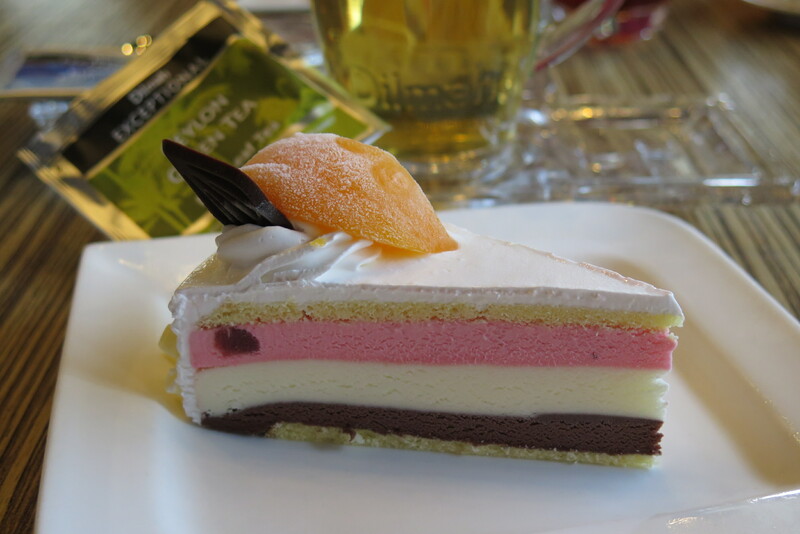 Oolong Teas – Pair with sweet snacks, cakes and pastries. There are no hard and fast rules against what type of teas to be matched with what type of food. Just a rule of thumb, lighter teas would go well with “light packaged” food, whereas stronger teas would go better with “heavier” food. At Earle Swensen’s, you can now enjoy a good cup of Ceylon tea from Dilmah, while having some tea-time treats such as a slice of Swensen’s Special Ice Cream Cake featuring the winning trio of Neapolitan flavours, Chocolate, Strawberry and Vanilla or the new Chips ‘n’ Slaw Sandwich that packs crunchy potato chips and fresh coleslaw in a tasty mouthful. Diners can pick from a slate of premium Dilmah Exceptional Teas spanning six comforting flavours: Ceylon Green Tea, Pure Peppermint Leaves, Pure Chamomile Flowers, Elegant Earl Grey, Berry Sensation and English Breakfast, or a cup of freshly brewed coffee. The all new Earle Swensen’s Teatime Happiness priced friendly at only $6.90++, and available at all Earle Swensen’s restaurants on weekdays between 2.30pm – 5pm. 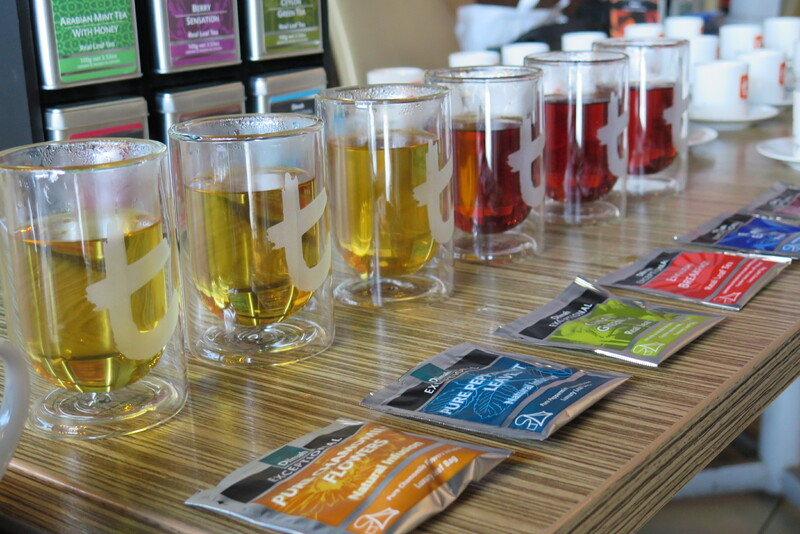 Still curious about the new world of tea pairing? You’ll be able to decipher this better once you have begin to explore.